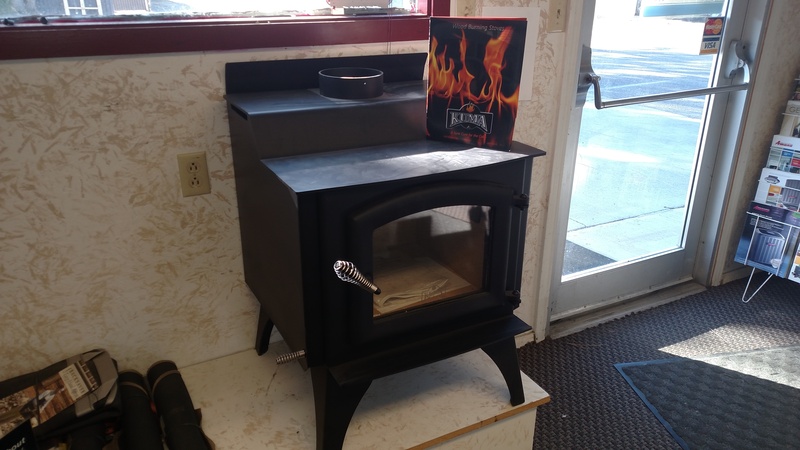 Heating - Rays Heating, Plumbing & Electric Inc.
We sell Idaho Made Kuma Stoves and Inserts! In the Salmon River Valley, we face some harsh winters, and some uncomfortable summer days. Let’s face it, we have extreme temperatures where we live. Is there any happy medium? Absolutely! 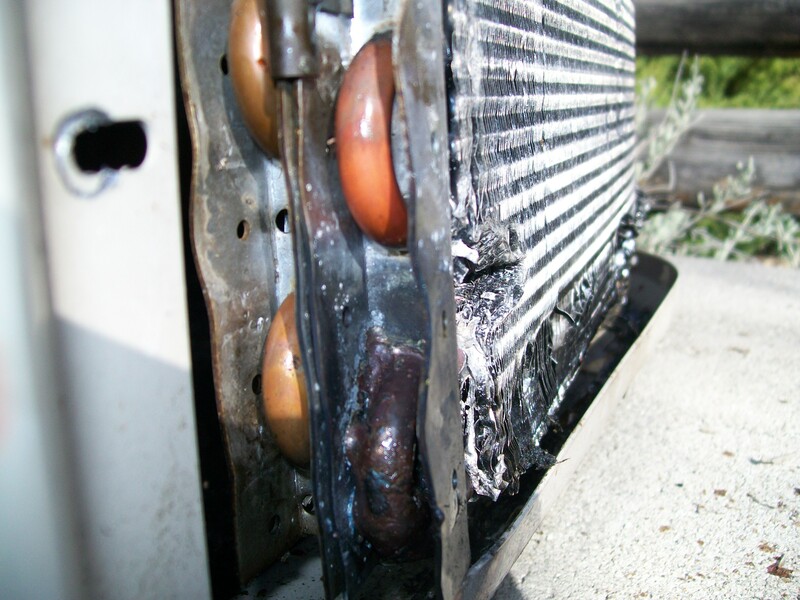 At Ray’s Heating we value the comfort of our customers. We know that each home is different and that every customer’s needs are unique. 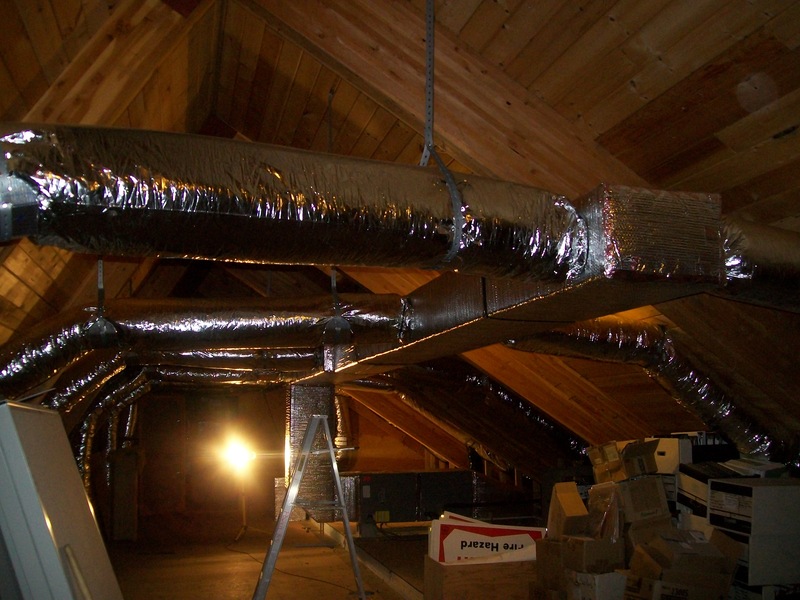 We will tailor each installation to fit your family’s comfort requirements and give you the highest value for your dollar. Interested in something other than a heat pump or furnace? Come see our show room of Kuma Stoves displaying the best stoves, made right here in Idaho. 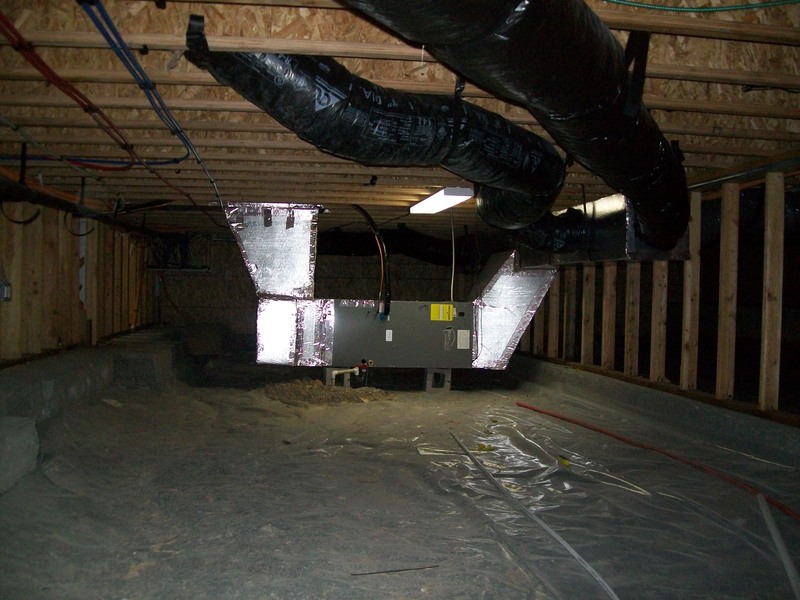 Why are so many people talking about heat pumps, especially geothermal heat pumps? Put simply, cost savings. The U.S. Environmental Protection Agency calls geothermal the most efficient and best heating/cooling system available today. 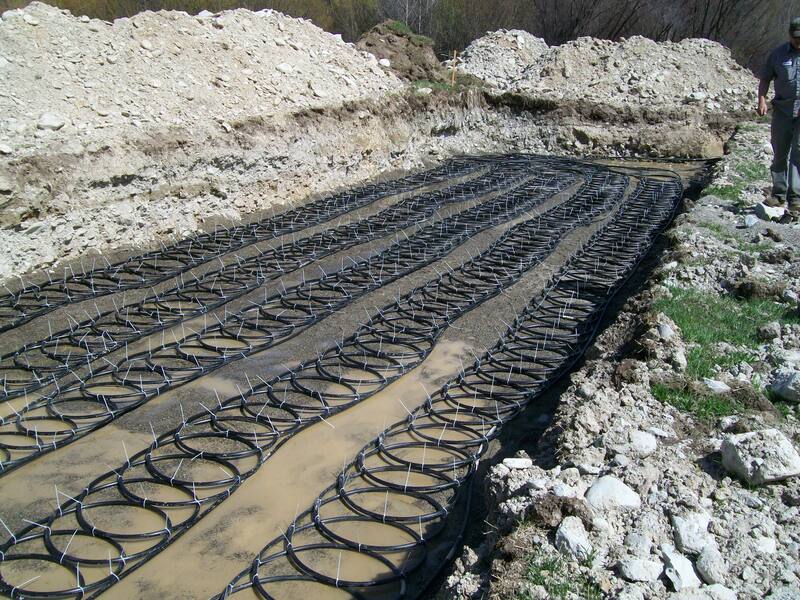 Most geothermal systems provide you with a return on investment from day one of operation. Like any investment with a good return, it requires a bigger upfront cost than conventional systems, but they typically cut your energy usage in half or more. This energy saving is what provides the return on your investment. 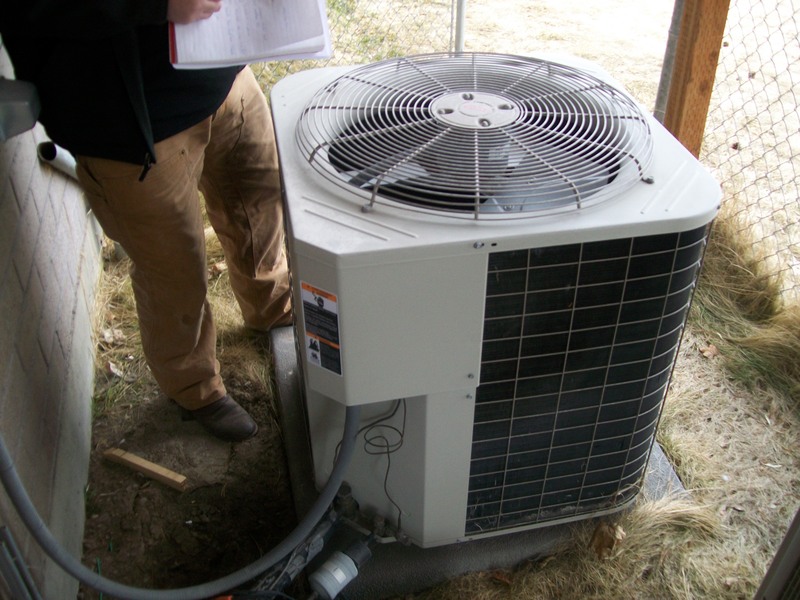 Have questions about how a heat pump system works? Call us today to schedule an appointment, or just watch the video below. 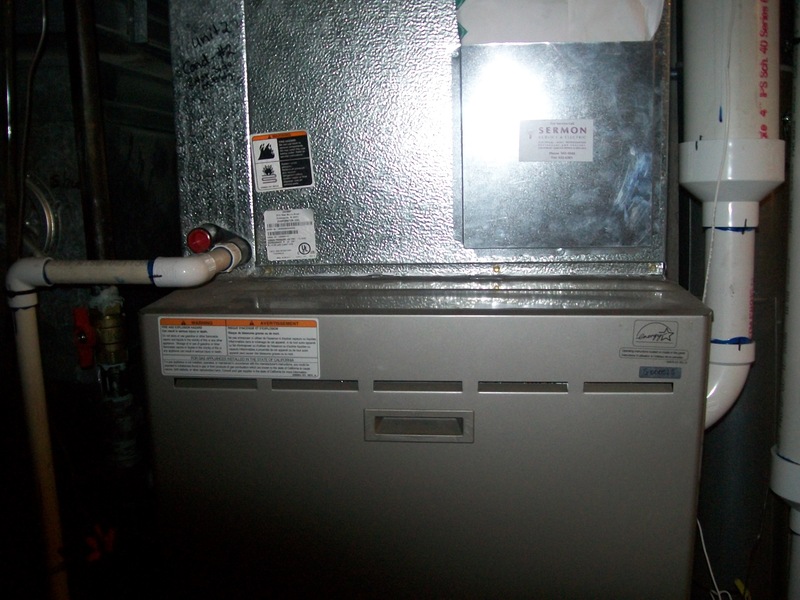 Don’t have the budget for a big heat pump? That’s okay, we have other options available. 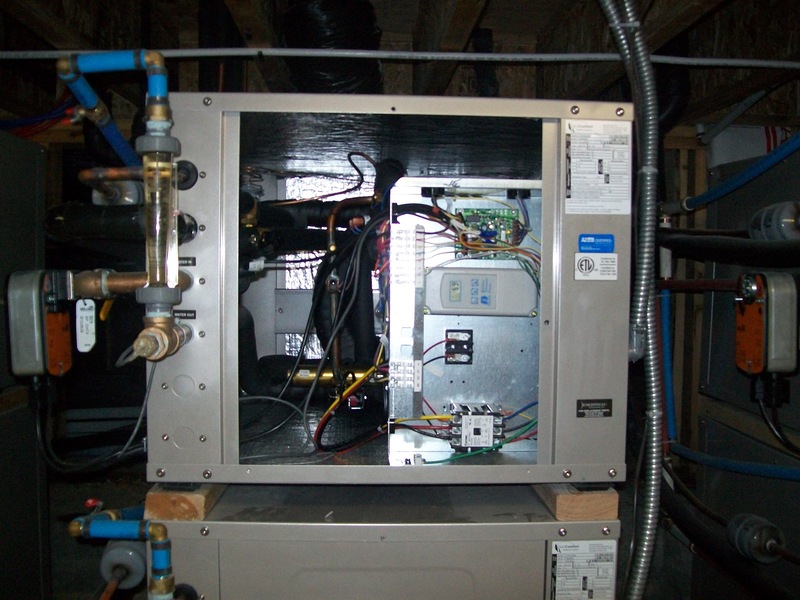 Mini split heat pumps work great for small renovation projects. Since they have individual units for different rooms, they can easily cool the south rooms of your house that get too hot from the sun. They also can warm up your north rooms that never get any sunlight. 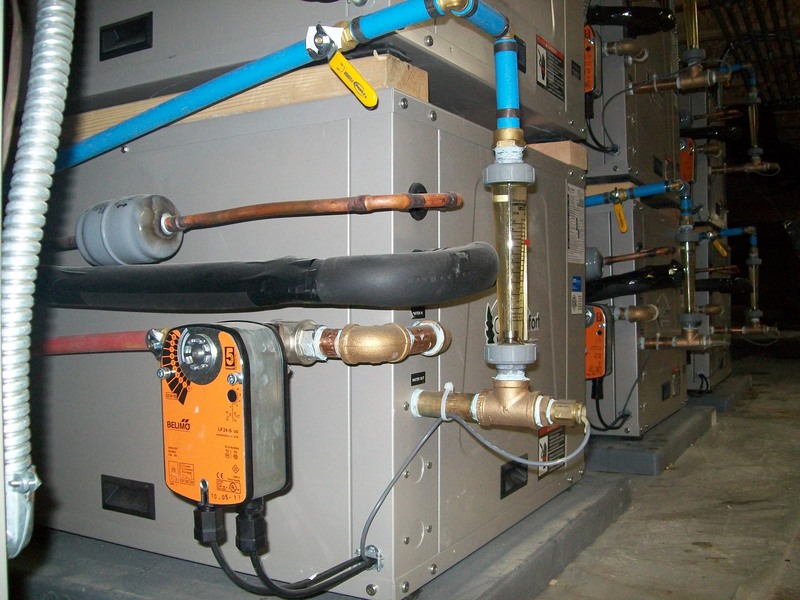 Another great thing about mini split heat pumps is the ability to customize. 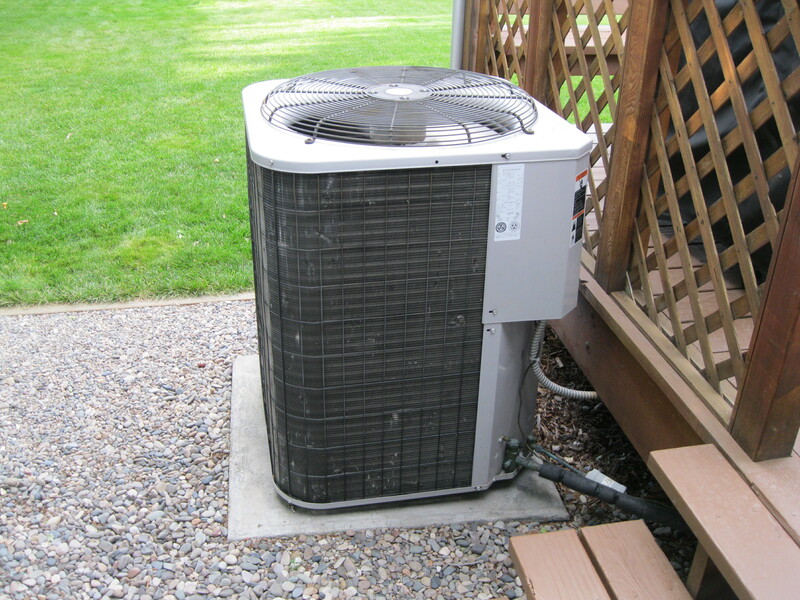 You can pick they type of system, which rooms get heated or cooled, and choose if you want a cold weather package for your heat pump if you want it to work better in the cold of winter. Most systems come with features like timers and built-in sleep functions, giving homeowners greater control of when and how they heat their homes. Traditional systems can only turn on and off at given temperatures, giving mini split systems an advantage for use of energy. Our leading brand of mini split heat pump is Daikin. Watch this video.